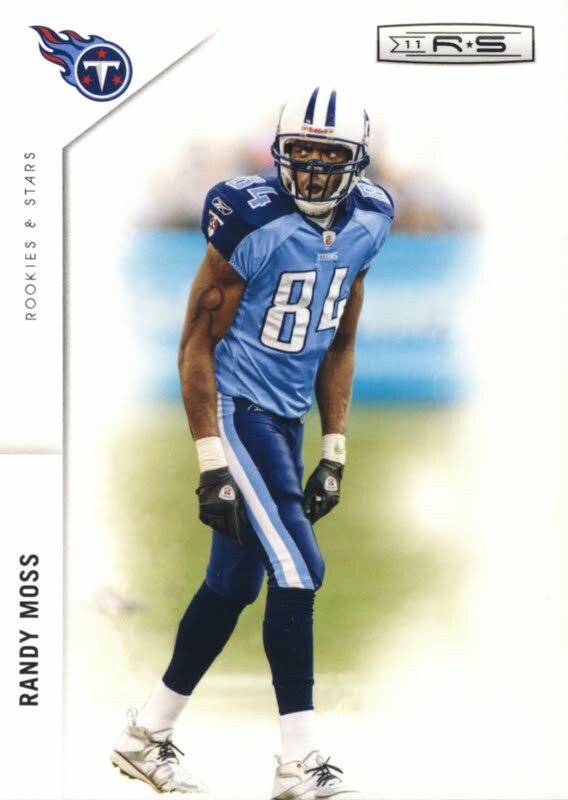 It was announced today that Randy Moss is retiring. We’ve had a lot of fun at the expense of Randy Moss here on the blog, but just like on the field, when you see an opening, you have to take it. We shared lots of 70’s and 80’s bad football hairstyles when Moss got into a girl fight with Tom Brady. After Moss was dealt to the Vikings, things got a little melancholy a month latter in an emotional press conference where Randy professed his love for Bill Belichick and was waived by the Vikings a day later. In spite of his personality that often invited ridicule; there is no denying what he did on the field of play. 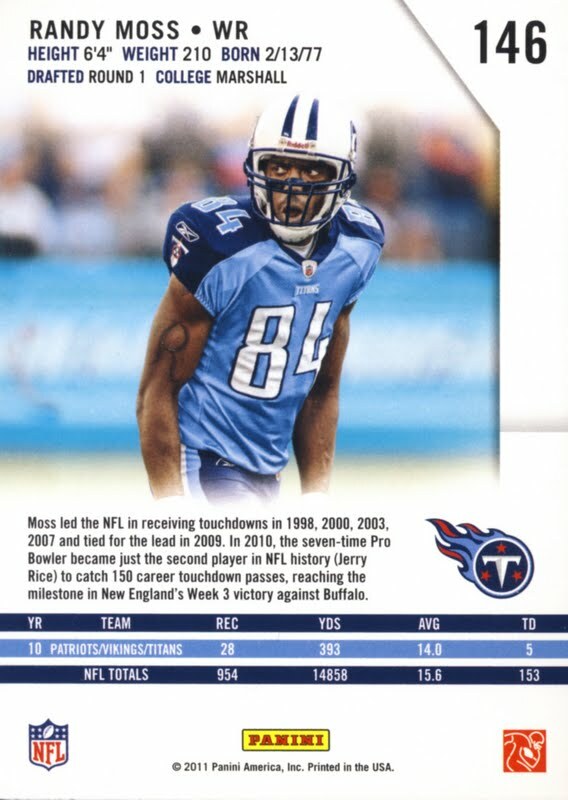 Moss retires tied for second in NFL history with Terrell Owens having caught 153 career touchdowns as a receiver and is fifth in career yards with 14,858. Those numbers are worthy of the Hall of Fame. Time will tell if his attitude during his playing days will prevent him from getting there. 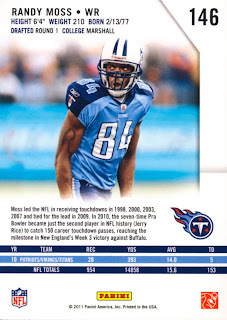 Moss was in his own league for many years... and put fear into opposing secondaries. I think he'll get into Canton... but then again... I've been saying the same thing about his teammate, Cris Carter. That'll have to wait though... b/c I have a feeling we haven't seen the last of Moss. My gut tells me he's going to pull a Favre.